Thinking about buying a house without a realtor, eh? Well, whether it’s your maternally inherited thrifty nature to save a buck or just a general fear of real estate agents, there are a few things to consider before going all-in all alone. Find out more by contacting an insurance agent in your area. No matter your reasons for buying sans agent, it’s important to know and accept that not everyone has the realty gene in their DNA. In fact, realtors, who are most likely created in one of those super-sciencey laboratories you see in the movies, possess a number of unique traits that make them experts at what they do. Can I laugh in the face of fine print and fully read it? Can I tolerate massive amounts of tedious research? Can I do professional, unbiased analysis of stuff/things? Can I effectively organize and color-code all of my findings? If you said yes, truthfully, to all the above, then you just might have a shot. 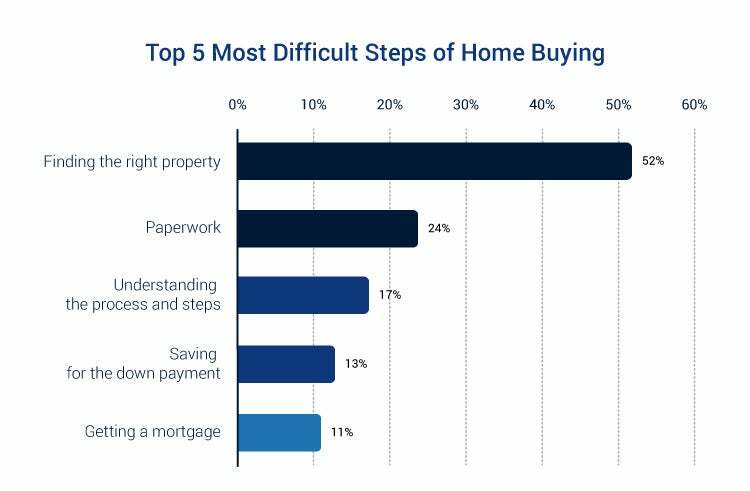 That being said, here are the top five steps the average homeowner has had issues with. With a Realtor: They’ll dive through online databases and other sites to fill binders or neat-looking folders with printouts of prospective homes, current market info, neighborhood comps and maybe even coloring sheets for the kids. They’ll do all the dirty work and then walk you through the info. Without a Realtor: Flipping through pictures of possible homes might not be so bad, but researching local trends, market values and other vital info can be daunting. It’s a tedious task, but we believe in you! With a Realtor: Most local real estate agents with at least a few years under their belt should know a fair amount about the neighborhoods you’re looking at. They’ll be able to tell you all about the school districts, zoning codes and where to find everything from the hottest coffee to the coldest ice cream. Without a Realtor: Unless you have some sort of insider knowledge, or crystal ball, you’re not gonna know as much as you should about certain neighborhoods. To learn these things, you’re gonna have to do some internetting, hop on Yelp and ask around a bit. Hey, maybe take a few family drives in the ol’ station wagon. Could be fun. With a Realtor: Thanks to their vast knowledge of market conditions and comp sales, and their supernatural savvy, they’ll be able to help you drum up a competitive offer at the best possible price. They’ll also help you look at current home conditions to find any issues that could be leveraged during negotiations. Without a Realtor: Even if you’re a skilled poker player and have a black-belt in negotiation, it’s still important to do your research. Pull together as many local comp prices as you can to see if what they’re asking is fair. If you decide it’s too high, politely counter and use the comps as backup. You've got this. With a Realtor: They’ve been through all the paperwork before and actually know what it means. Questions? Concerns? Confused? They can clarify all the clauses, contingencies and jargon-filled fine print as well as find hidden fees and conditions that you may have skimmed over. Without a Realtor: If you decide to not use an agent, we DEFINITELY recommend you hire a real estate attorney. Buying a house is a pretty big deal (literally), so having someone on your side to make sure everything is legit is always a good idea. There you have it. This is by no means an all-inclusive list, but it does share a few of the most important things to consider before buying a home without a realtor. If you’re ready to make the move (again, pardon the pun), get yourself a big ol’ 3-ring binder and some highlighters, and start scouring the web for your next home. And remember, big smiles, kind words and firm handshakes can go a long way (most of the time). Godspeed, you thrifty house hunter. Find out more by contacting an insurance agent in your area.